Fiona Danks did a degree in Ecology at Edinburgh University followed by a PGCE in Rural and Environmental Science at Bath College of Higher Education. 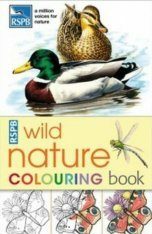 She worked in environmental education for a number of years, first for the Shropshire Wildlife Trust and then for the Berkshire Buckinghamshire and Oxfordshire Wildlife Trust, organizing training for teachers and taking groups of children out to nature reserves and other wild sites. 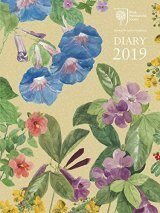 She then went on to write books about the Chiltern Hills and the Cotswold Hills while working part-time running activities in a pre-school nursery. She currently runs the Trust for Oxfordshire's Environment, a non-profit making company providing grants for a wide range of community and environmental projects across Oxfordshire. Fiona lives in Watlington in Oxfordshire. Through their website www.goingwild.net Jo and Fiona provide more ideas for outdoor activities and an opportunity for debate on the importance of real world adventures for all young people. Jo Schofield gained a degree in psychology from Exeter University and began her career working for an educational psychologist in London. After getting involved in the production of a film, she went on to work in the creative department of a TV advertising agency where she began taking still photographs. This led on to her becoming a commercial photographer in Australia and then London. She worked mainly for national editorial magazines such as Country Living. When her children were small she worked in Watlington Primary School and the Dragon school in Oxford, applying her creative knowledge to the classroom with children aged 6-9 years. More recently she has been focusing on writing and photographing for a series of books with co-author Fiona Danks. Jo lives near Watlington in Oxfordshire. Through their website www.goingwild.net Jo and Fiona provide more ideas for outdoor activities and an opportunity for debate on the importance of real world adventures for all young people. 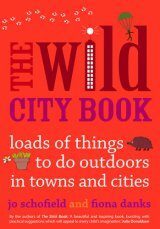 "it is the most practical lessons this book can teach a young outdoors enthusiast (how to build shelters and sun clocks) that make The Stick Book something special"
"When I leafed through the book, I was so enthralled that I immediately planned a den-building party and picnic for my daughter's tenth birthday." 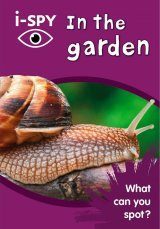 "A great book to encourage outdoor play and exploration at very little cost!" 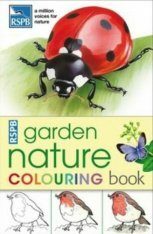 "This is an excellent addition to the authors' other books on outdoor play." "Ideal for entertaining all ages." "This book might just get you out of one of those, 'Mammy I'm bored' situations." 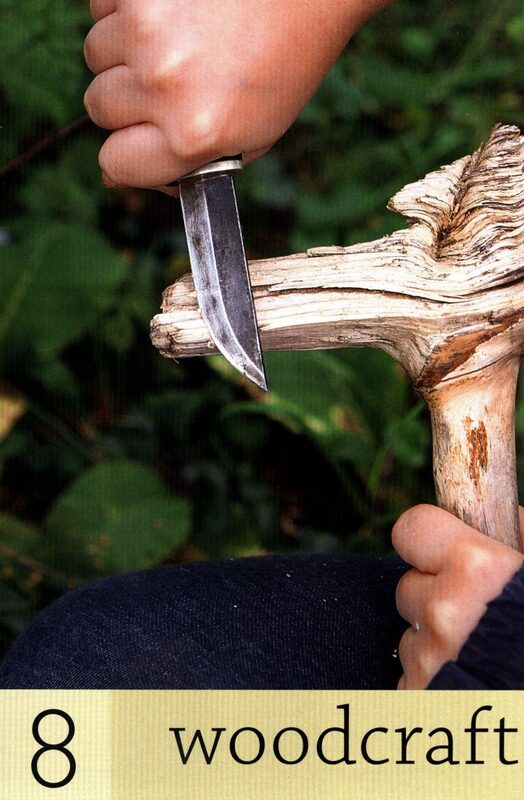 "Musical instruments, dens and bush craft are all within one's grasp, with a stick! (So is poking an eye out so do be careful.)" 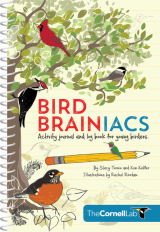 "This book offers masses of suggestions for things to do with a stick, in the way of adventures and bush craft, creative and imaginative play, games and more." 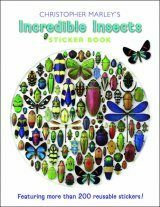 "A book jam-packed full of ideas of sticky stuff! 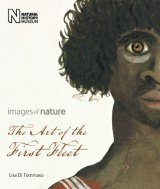 [...] a great resource for practitioners." 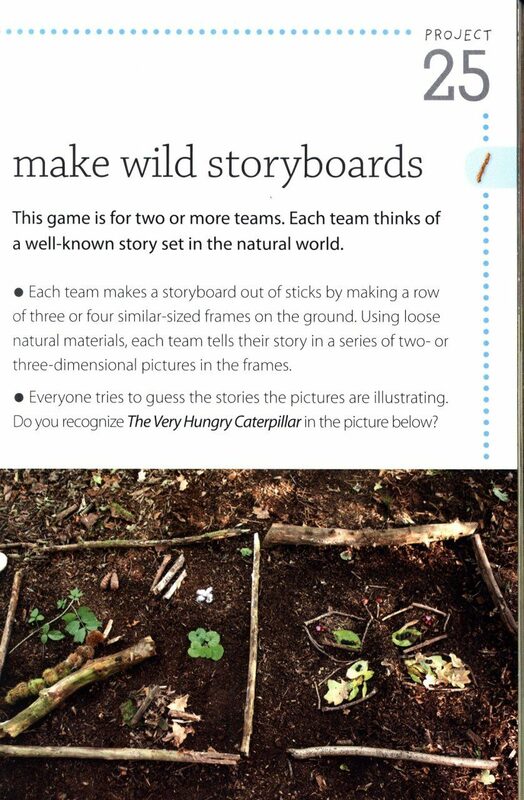 "Explores the almost limitless potential for play offered by sticks. 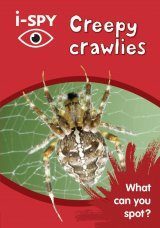 It is an attractively packaged book of 70 activities for children in a handy format for stuffing into a rucksack or coat pocket. 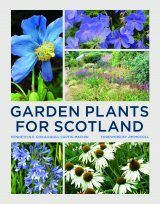 The book teems with colour photographs and the text is easy to follow." "Truly more ideas than you can shake a stick at!" "What are you waiting for? 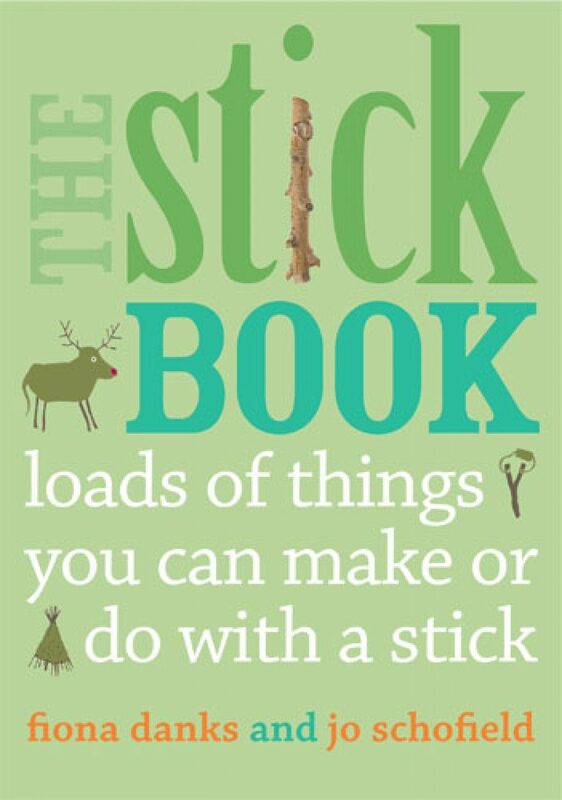 Go outdoors, grab a stick, have The Stick Book handy, fire up your imagination and off you go. 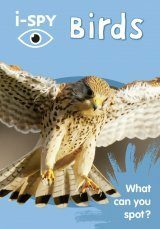 This is an amazingly different book bursting with ideas, a unique guide to fun and games, grab yourself one now!" "Fed up with your children's demands for the latest electronic gadgets? Why not give them a stick instead?" 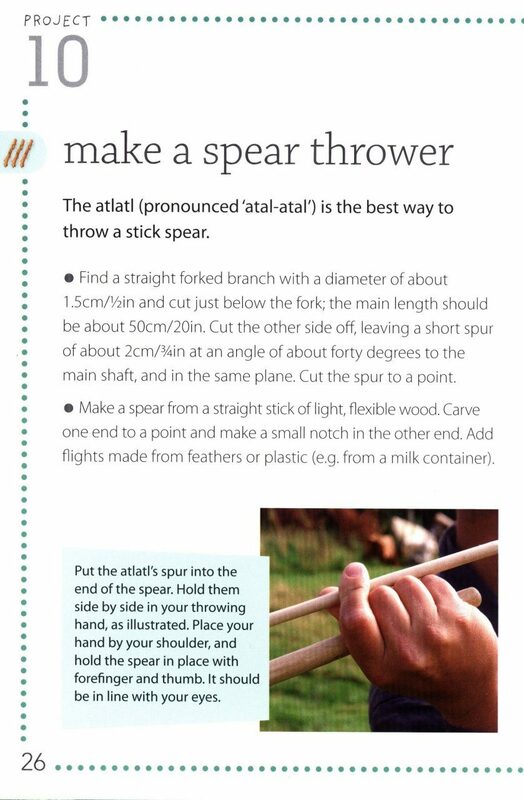 "Delights in this most universal of playthings [...] I have been removing sharpened sticks from under beds all half term." 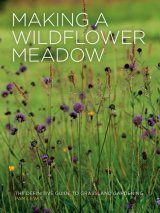 "A book bursting with the most brilliant ideas – you will never have reluctant country-walkers again." 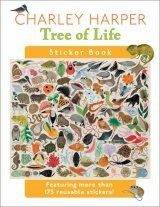 "These ideas will help the whole family get more hands-on with nature." 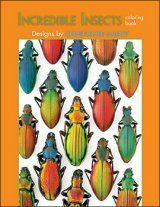 "A guide to the ultimate free toys for children [...] Packed with ideas to suit the most adventurous and boisterous youngsters and those who'd rather take their time creating things to take home." 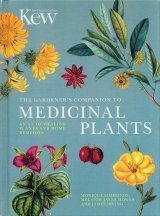 "This book, which offers over 70 interesting things to make or do with a stick, will open up a world of creativity: from fashioning a plain staff to wild weaving or making stick and paper lanterns. Simplicity and a deep satisfaction go together, as where two sticks and a piece of string achieve the sophisticated job of measuring the earth. There are loads of photographs to add inspiration." 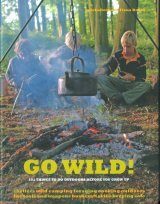 "Masses of suggestions for bushcraft, creative and imaginative play, games, woodcraft, conservation, music and more. Having someone's eye out is not included." 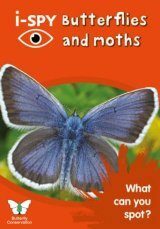 "A beautiful and inspiring book, bursting with practical suggestions which will appeal to every child's imagination. 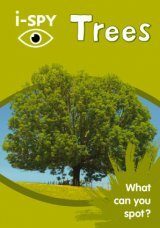 Reading it I wanted to rush out to my nearest wood immediately." 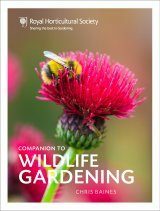 "Packed with photos which bring the projects to life, this is a great book to have at hand to inspire children to get outside and play." 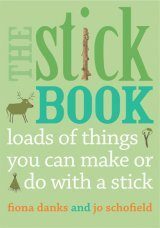 "Refreshingly simple and endlessly entertaining, the stick is the essence of play [...] It speaks a universal language and it's free! 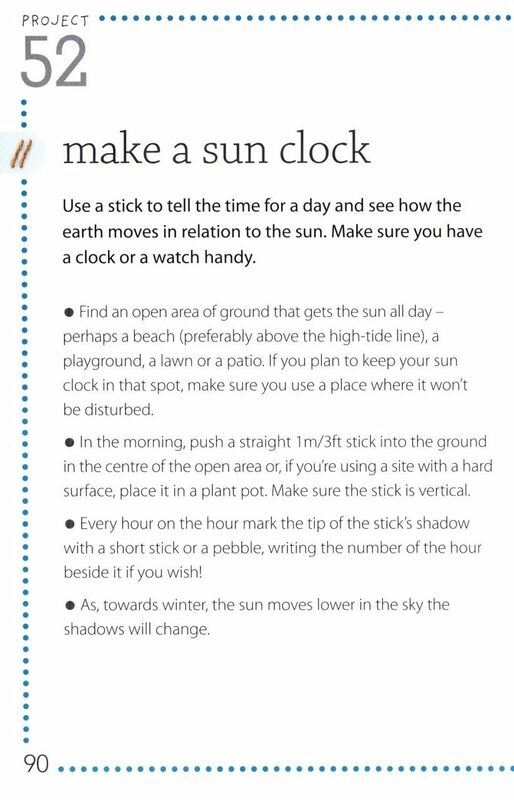 Lively photographs opposite straightforward instructions summon the inspiration for making everything from a sun clock andnest to a slingshot and broomstick. All ages, if you dare."